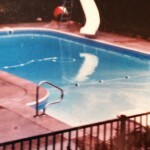 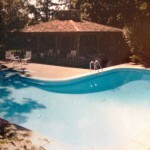 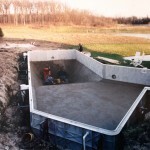 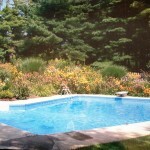 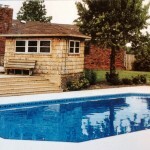 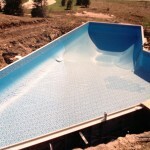 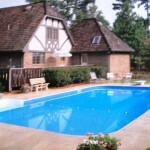 This 20×40 Lazy L divable pool took four weeks to complete. 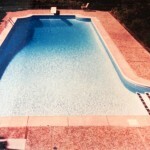 It is now 25 yearsyoung and still beautifyl an d functioning. 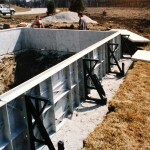 The Polymer pool walls are guaranteed for 50 years. 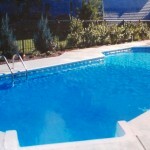 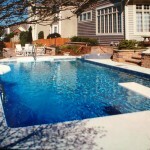 One year warranty on all new pools. 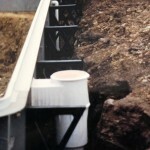 We use 25ml liners, concrete for our footings and a solid grout portland cement mix for our bottoms. 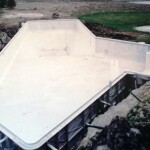 We do beautiful custom concrete deck work as well. 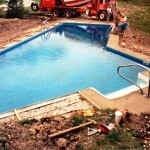 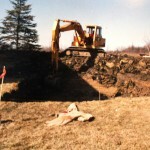 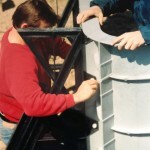 The highlighted items set us apart from the others.These are areas where other pool companies cut corners.